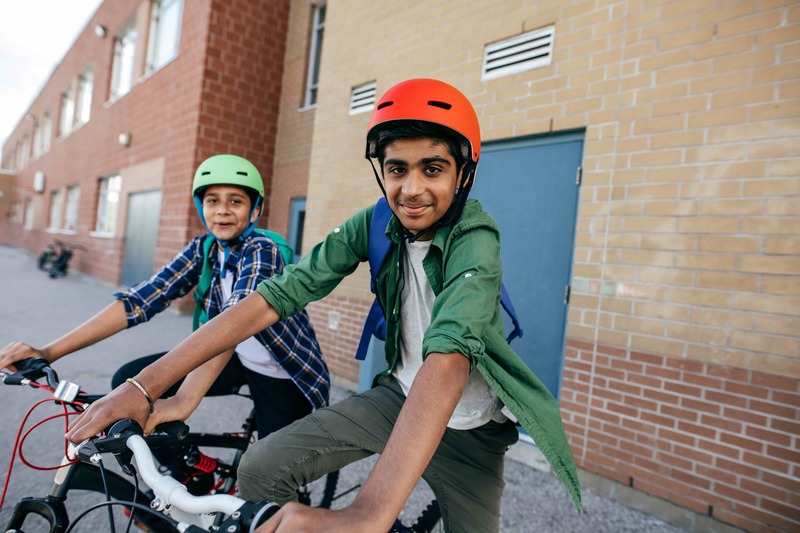 By: HUB CyclingHUB Cycling invites Metro Vancouver students 18 and under to film short (60-90 sec) videos about biking, walking, or rolling to school this spring! Submitting a video by April 18th makes students eligible to win our cash prizes (up to $500!) and have their film screened at our BIke Shorts film fest night in November.